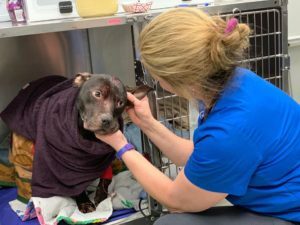 UPDATE: Officials with the SPCA of Erie County have shared the news that Charlie, the beautiful dog found in the garbage tote, has died.The veterinarian and staff at the facility did everything they could to save Charlie, but unfortunately, he had to be put to sleep. 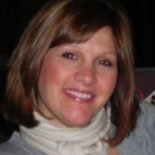 Gina Browning, the Chief Communications Officer for the SPCA serving Erie County held back tears as she made the announcement Saturday afternoon. The story has sickened so many – and left us wondering – how someone could do something so heartless. The poor dog is resting and holding his own – but right now they don’t know the extent of internal injuries – so they watch and wait. The SPCA of Erie County has cared for the pup – now known as Charlie – all day. He was found thanks to some very observant City of Buffalo Sanitation workers. The dog, described as close to death when found, is proving to be a fighter. Charlie was found today in a garbage tote in the Bailey Ave./Walden Ave. area of Buffalo during scheduled garbage collection early this morning. 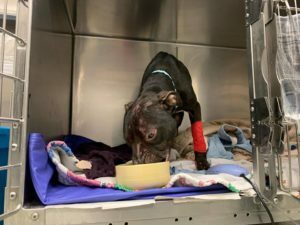 The dog was immediately transferred by the City of Buffalo Animal Shelter to the SPCA Serving Erie County, where he received emergency life-saving care. His injuries are very severe – he was starved. While he is doing much better than this morning, he is still fighting for his life as officials keep a very close eye on him, not knowing the extent, if any, of damage to internal organs. The SPCA Doctor calls it a “touch and go situation. He was cold and very, very skinny from starvation. Charlie has been resting peacefully the past few hours. The SPCA of Erie County is always rescuing animals and they couldn’t do it without help from the community. If you would like to help – in Charlie’s name – here is a link. 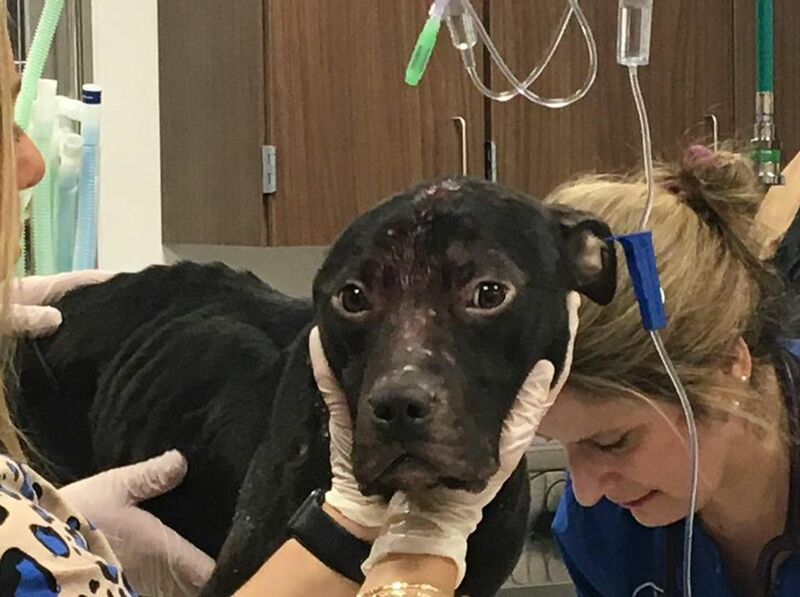 SPCA Animal Cruelty Investigators are asking for information from anyone who may be familiar with this dog and how he ended up in such poor physical condition, and information on who may have placed the dog in the garbage tote. Anyone with information that could prove helpful in an investigation is encouraged to call the SPCA at 716-875-7360 and speak with an officer or dispatch operator. The SPCA will respond to anonymous tips. Keep watching YourSPCA.org or the SPCA’s Facebook page for updates on Charlie’s progress.